3.33 ACRES – 1 Bedroom Whales Tale Ocean View Home With Private Waterfall!!!! 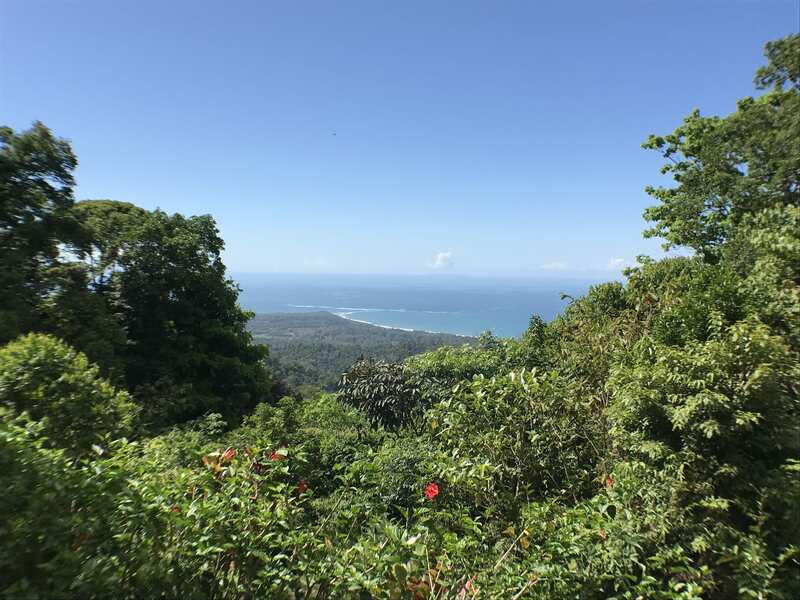 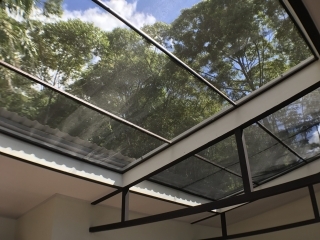 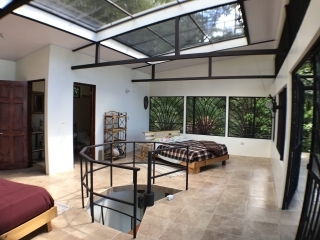 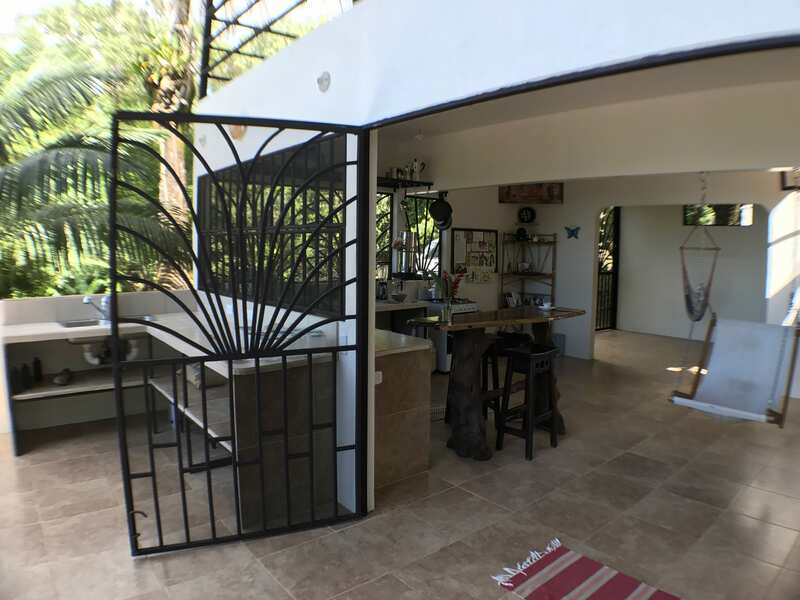 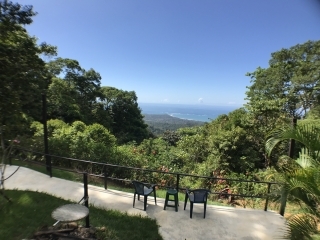 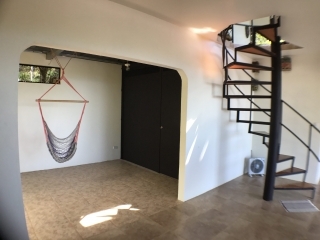 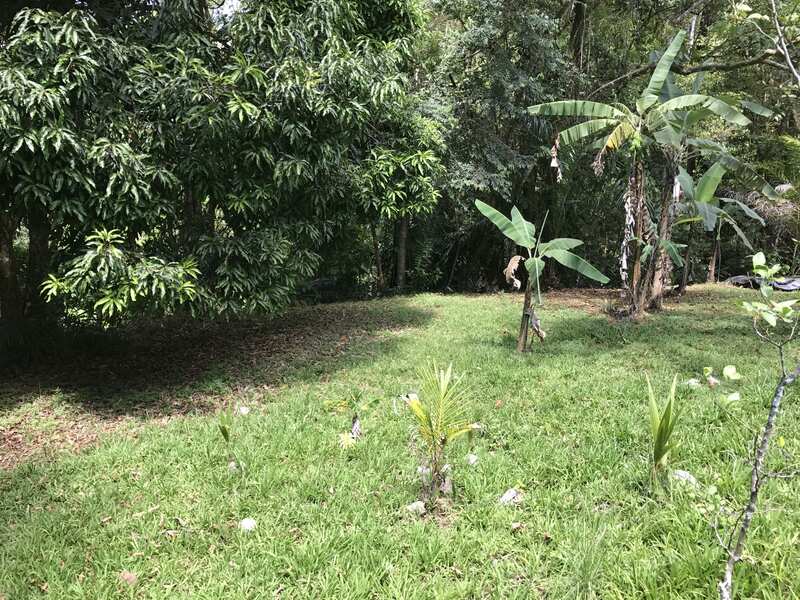 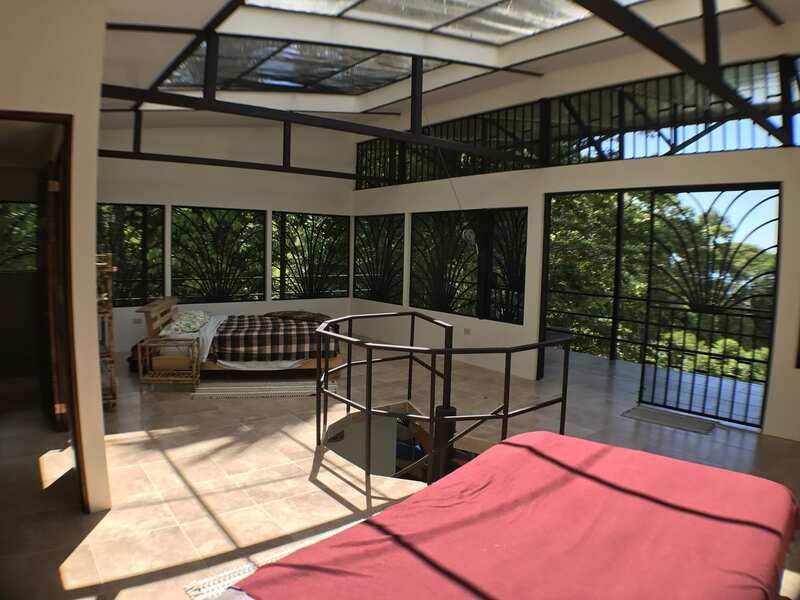 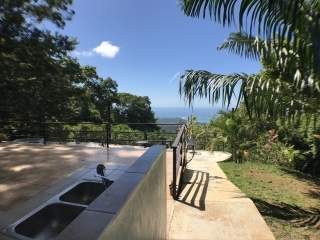 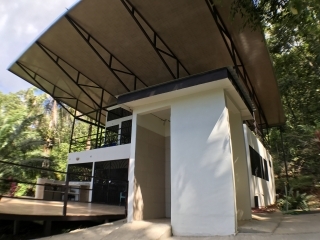 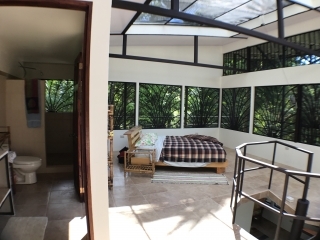 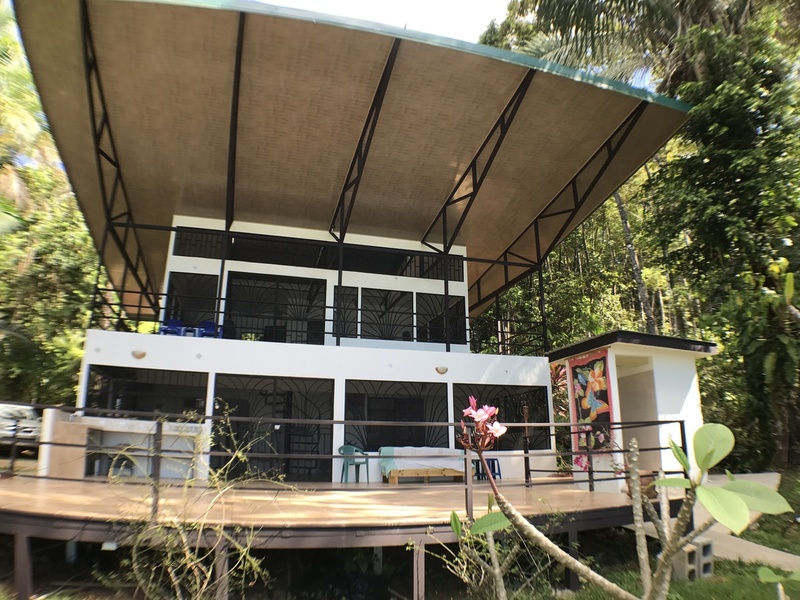 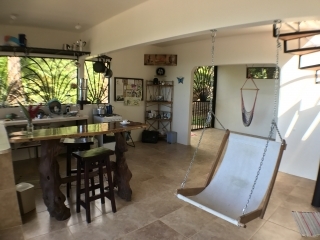 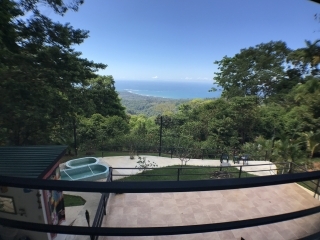 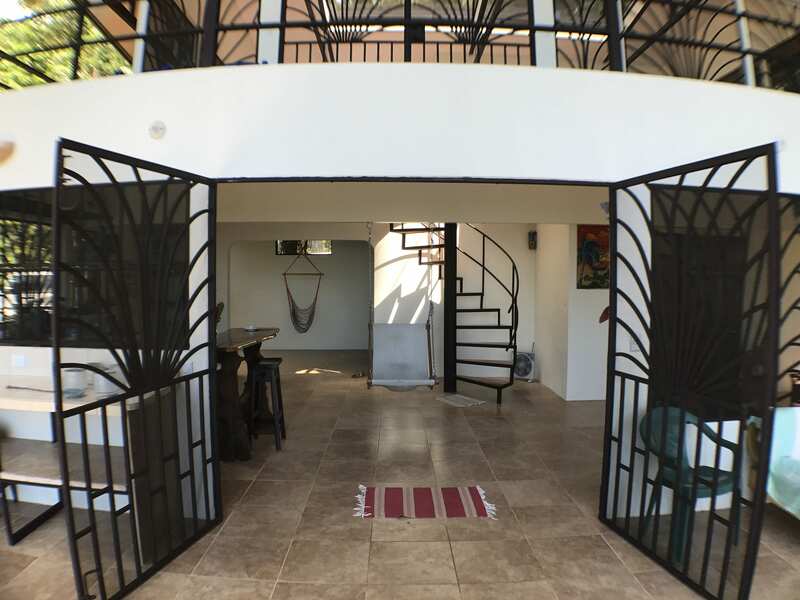 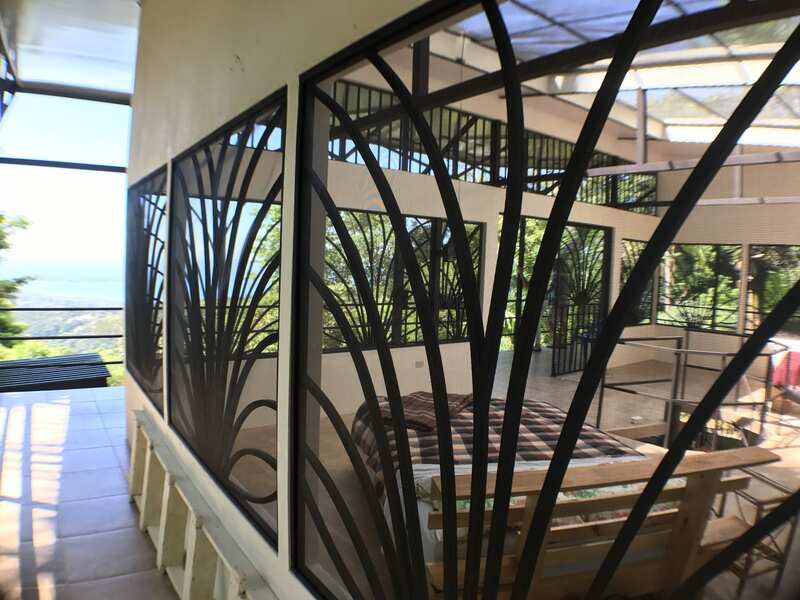 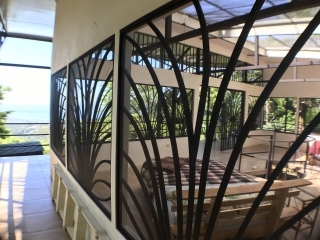 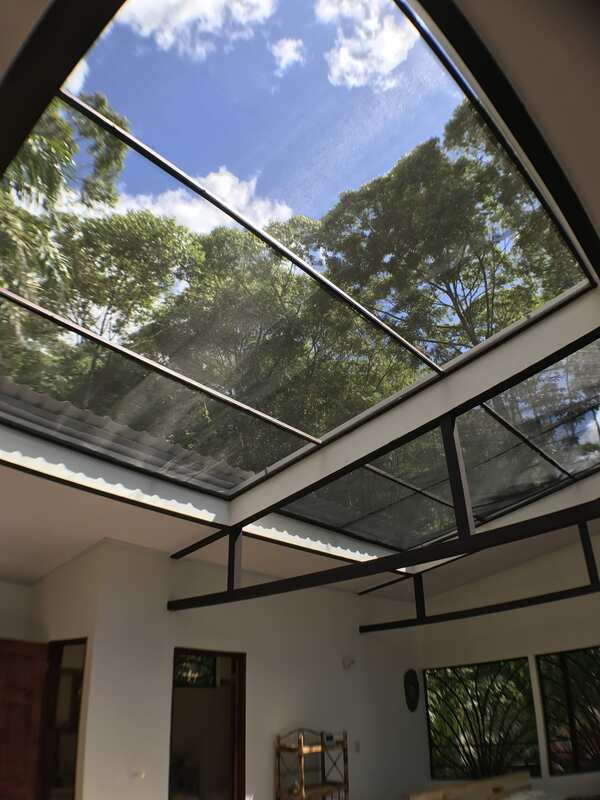 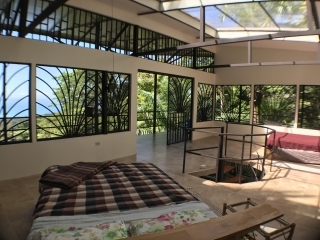 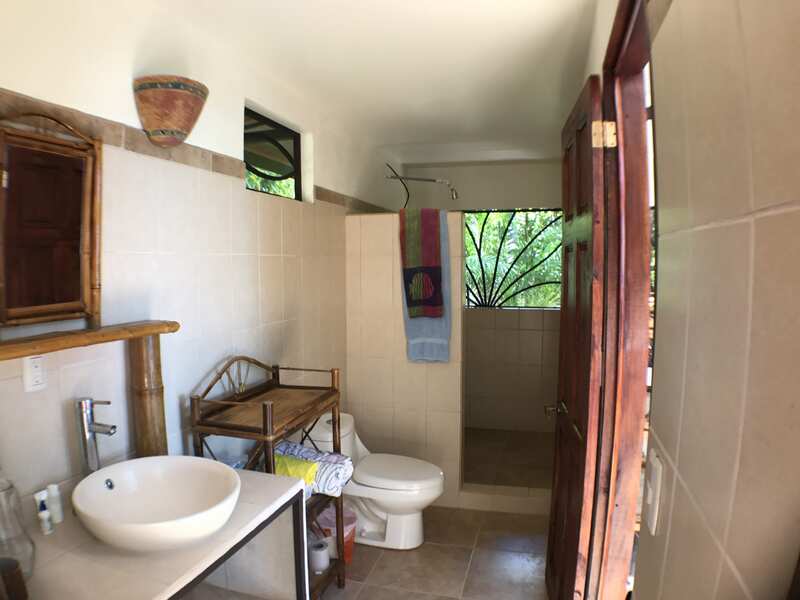 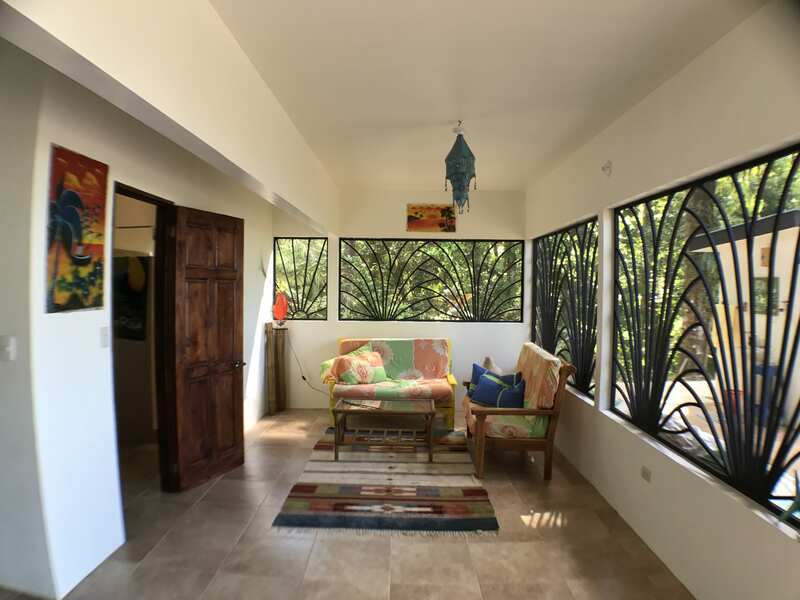 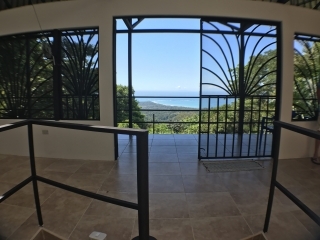 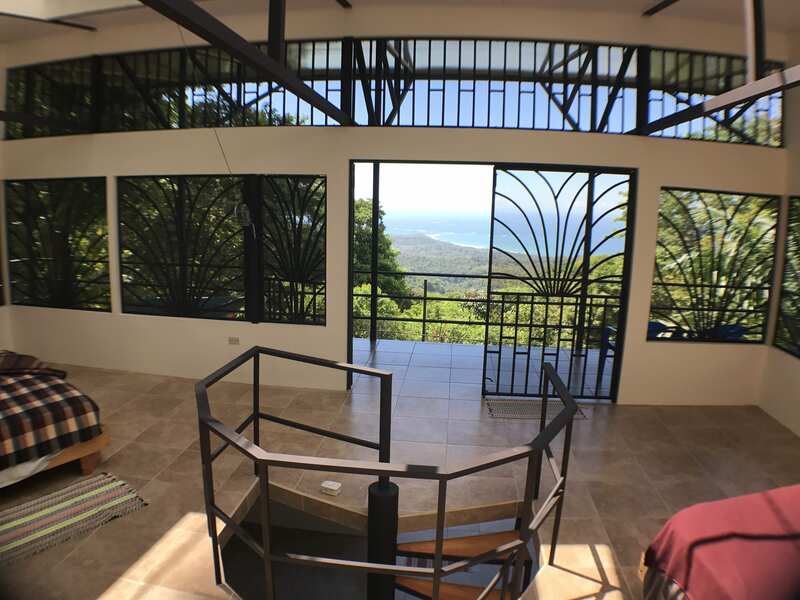 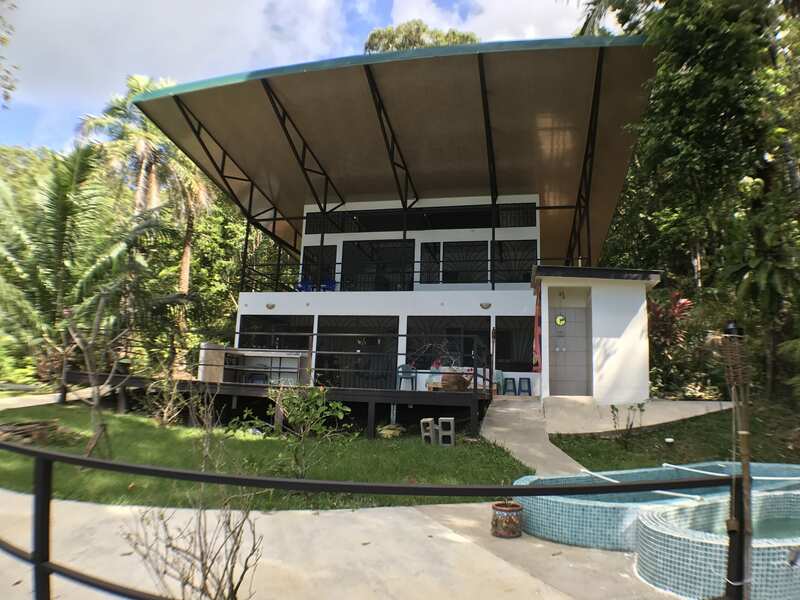 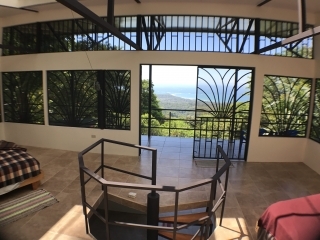 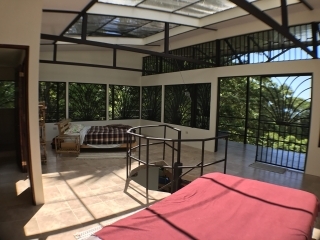 This modern off-the-grid home is located in one of the most pristine and authentic Costa Rican mountain neighborhoods one would ask for, San Josecito and enjoys a full view over the Whale’s Tail. 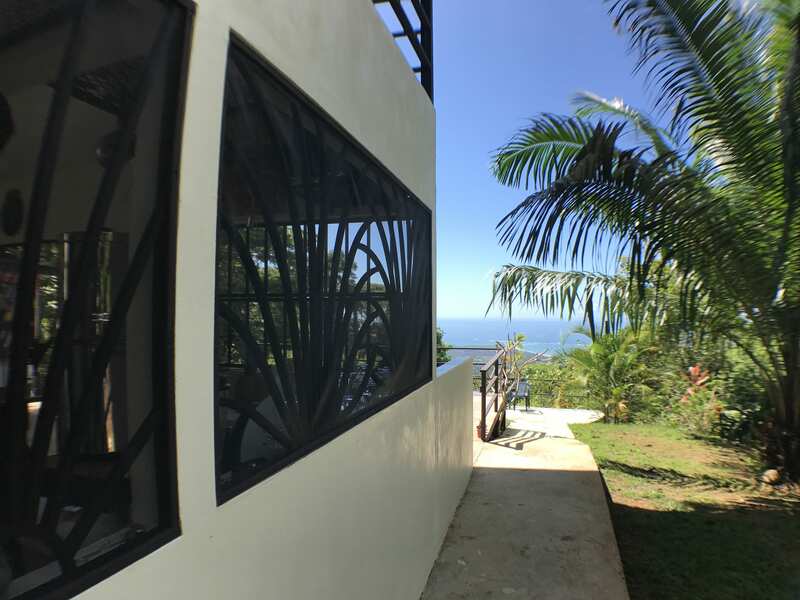 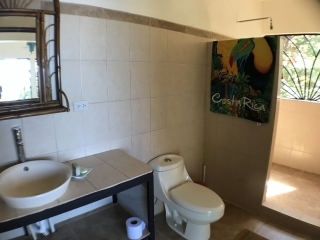 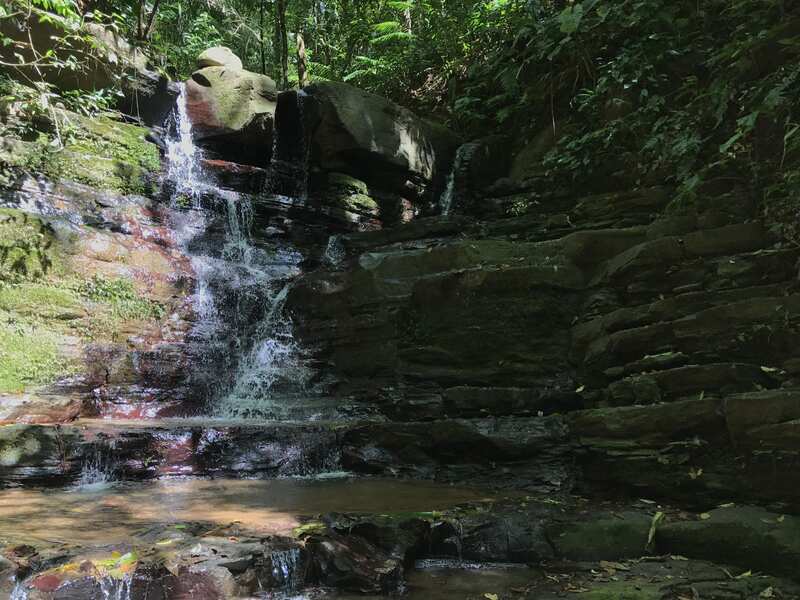 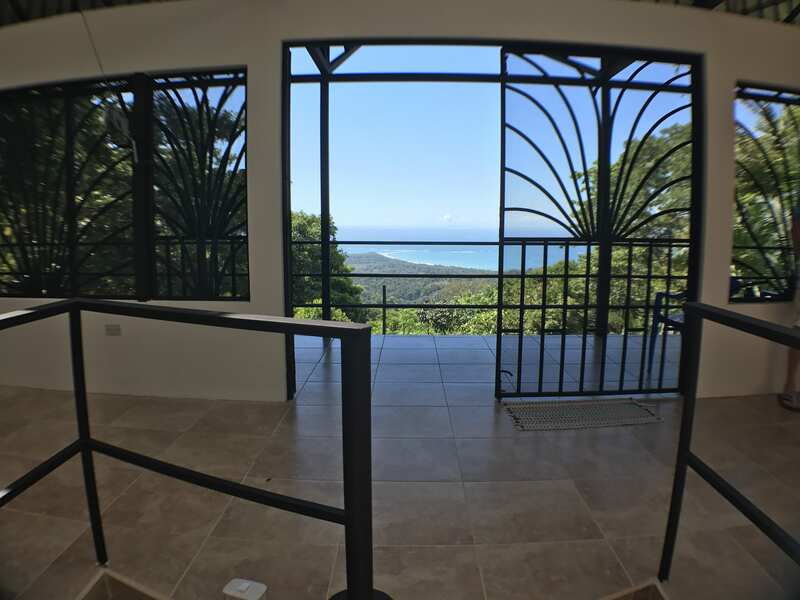 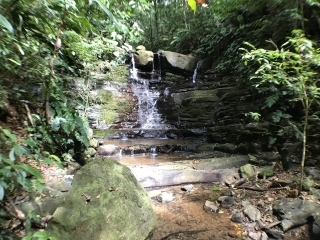 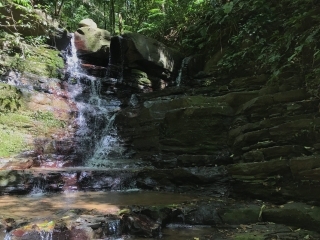 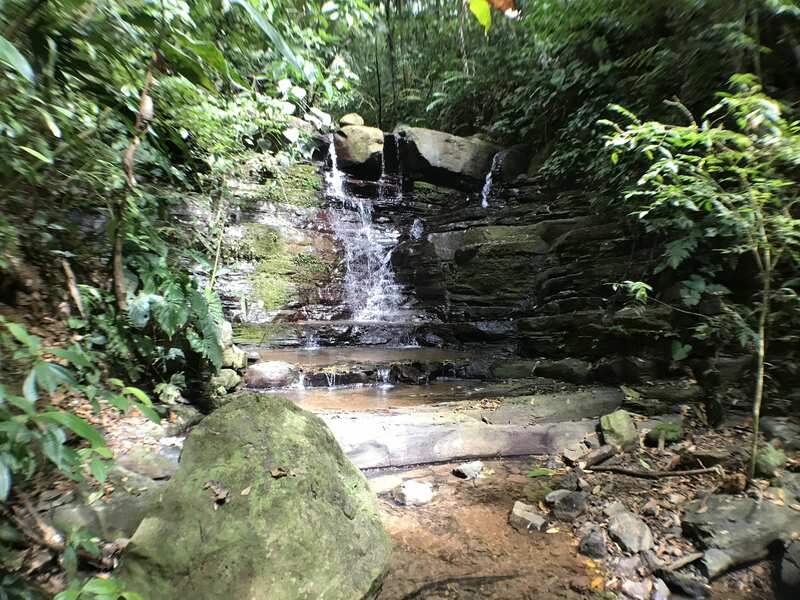 Private, end-of-the road location, Whale’s Tail ocean view, sky light to the vast starry night, and your own waterfall, for any nature lover this property truly holds it all.